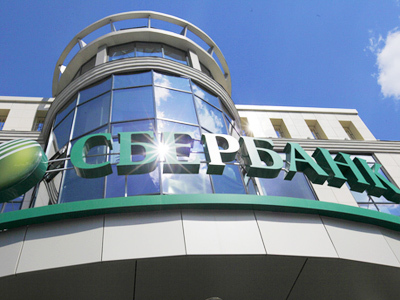 Sberbank, Russia´s banking giant, is teaming up with BNP Paribas' Russian subsidiary, Cetelem on point of sale lending, planning to take about 25-30% of the market. 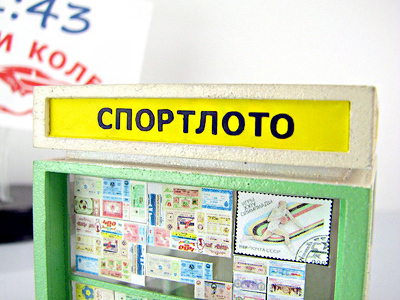 The move will mark Sberbank’s entrance into POS crediting, with Cetelem currently having a 3.5% share in the market. Denis Vlasov, director in marketing and direct sales in Home Credit Bank, a leader in POS crediting in Russia, told Vedomosti that Cetelem is a minor market player, cooperating only with M.Video and Euroset. 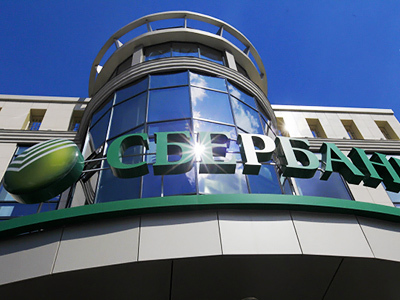 According to Vlasov, Sberbank can achieve its targeted market share, provided it offers lower rates and attractive commissions to retailers. 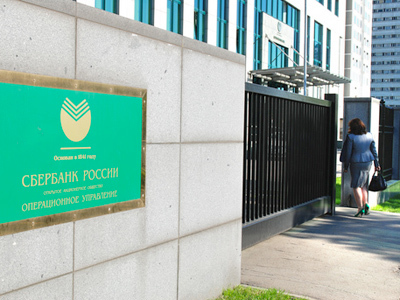 This will push other market players follow the leader and cut their rates, but Sberbank itself isn’t likely to reduce them too much, according to Unicredit Securities analyst Evgeny Slavnov. Sberbank board member, Denis Bugrov, says the move will bring more discipline and transparency to the market.